Today is Europe Day (9 may). On this day where they celebrate the peace and unity in Europe. The Council of Europe was founded on 5 May 1949, and hence it chose that day for its celebrations when it established the holiday in 1964. 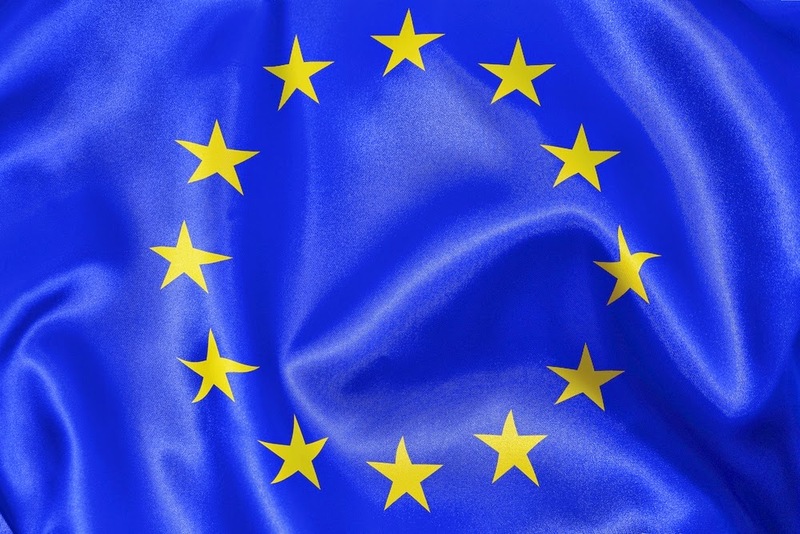 In 1985, the European Communities (which later bedame the European Union) adopted the European symbols of the Counsil of Europe such as the Flag of Europe. However, the Community leaders decited to hold their Europe Day in commemoration of the Schuman Declaration of 9 May 1950. The declaration proposed the pooling of Frence and West German coal and steel industries, leading to the creation of the European Coal and Steel Community, the first European Community, and hence is considered a principle founding moment. Grey made a video clip to explain the European Union. Have fun watching it and I hope you'll learn something from it.